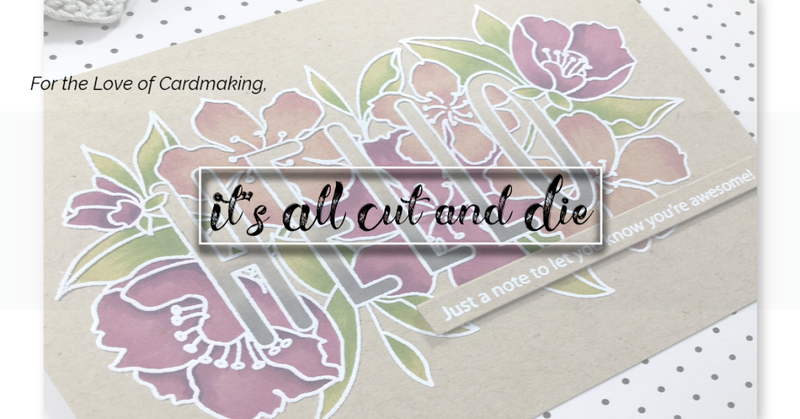 It's All Cut and Die: Whatever Wednesday with My Creative Time!! I made a cute little Halloween candy treat holder today. This is perfect when you only get a few kids at your door, although this did not take long to put together! 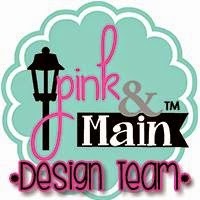 I used the new Gift Card Gift Box Die set for this project. This little die set is going to get a lot of use in the next couple of months and beyond!! I used patterned paper for both the top and the bottom of the box. Before adhering the top together, I die cut the Pumpkin Face in the centre. I placed a bit of black cardstock behind the face to make it stand out. For an added touch, I used the bat dies from the Open If You Dare Stamp and Die set and the "BOO" which comes from the Ghost Lollipop Holder Die. I did add a bit of shimmer to the black areas with my Spectrum Noir Clear Sparkle pen. Now just look at all the treats this gift box holds!! Any trick or treater would LOVE this little box!! I hope you all have a safe and fun Halloween!! 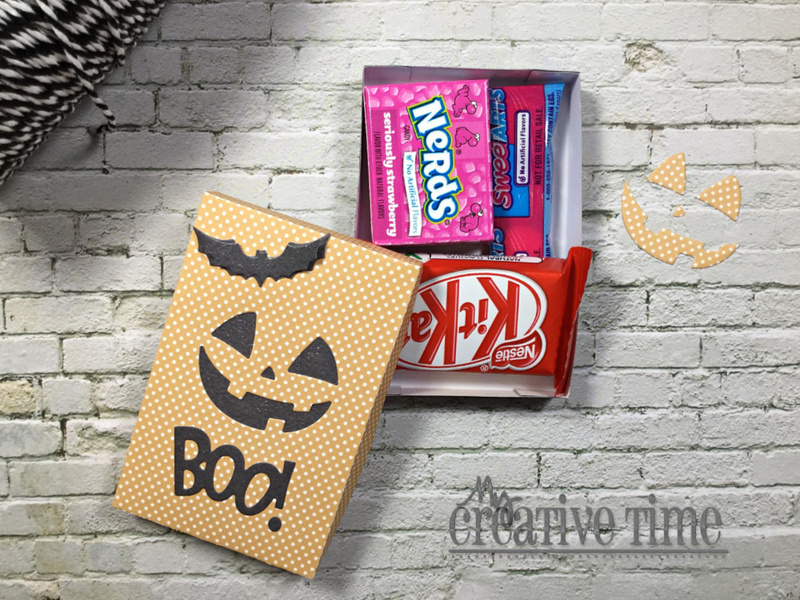 What a fabulous idea to turn a little gift box into a treat box for Halloween!!!! I absolutely love that idea and what a way to repurpose your dies!!!! HAPPY HALLOWEEN Miss Laurie!!! OMG What A SPOOKTACULAR Treat Box!! 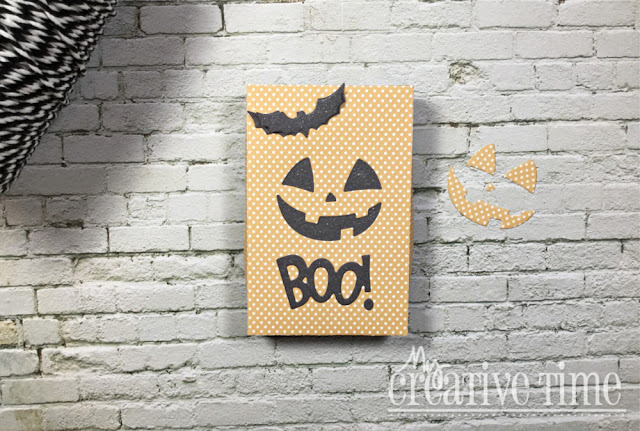 Loving all of your FABOOLOUS Creative ideas using Miss Emma's WICKED AWESOME Goodies! 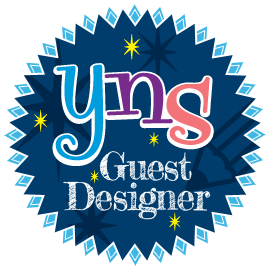 You so did a Super FANGTASTIC Creative job! This is “treat” box is absolutely fabulous! I love how you used it for something other than gift cards as well as I am amazed at how many little yummy goodies you were able to get in there! This is a perfect size! You decorated it so adorably too! Love it! Great little box to put your candy stash in! Adorable treat box and super idea! Happy Halloween! Cute little treat box! 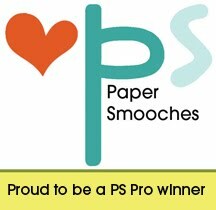 What a fun giveaway! 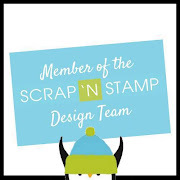 There is always fun dies and stamps from Emma! Great treat box and love seein another way to use the pumpkin face! Happy Halloween! Super cute! Happy Halloween to you! Happy Halloweeen to you!! Love the cute pumpkin face!! Super cute treat holder! so ,so, cute love the little box!!! any kid or adult would love that!! jeanmheming@aol.com sorry forgot to leave my email addy!!! What an adorable treat holder this little box made. Happy Halloween! What a great box! It holds quite a bit too! Your trick or treaters are in for a real treat at your house. Happy Halloween! Love this cute treat box! I want to trick or treat at your house! 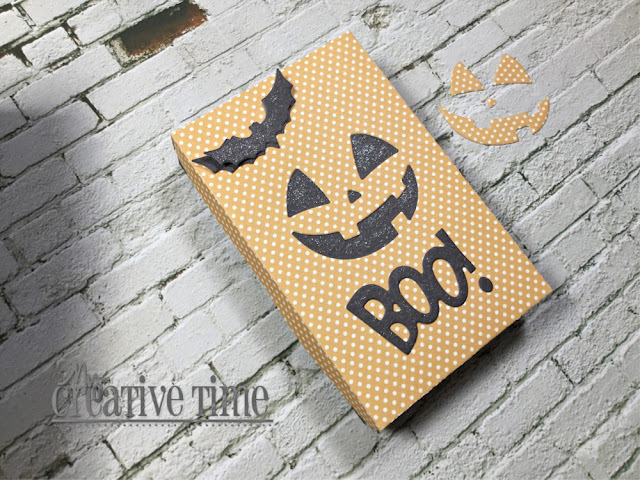 These little treat boxes are simply adorable, I super love the pumpkin face this year! Happy Halloween! Wow, that’s such a cute idea to make a Halloween treat box! How fun!! What an awesome Halloween box!! Love your treats!! How adorable!!! The possibilities are endless with all the dies that could be used! Thanks for that idea!!! Wow! Looks like your box holds quite a bit of candy! Your box is adorable with the pumpkin face and bats and BOO too. Sweet job. Adorable treat box! I wouldn’t have thought to use this style box for goodies! It’s such a cute idea 😊 thanks for the inspiration. Wow amazing!!! I love that you made that little Halloween box. It is the perfect little gift to give friends! You did a great job! I sure love this little box! Absolutely delightful and yes, I can certainly see how this die would have year-round, all occasion versatility!